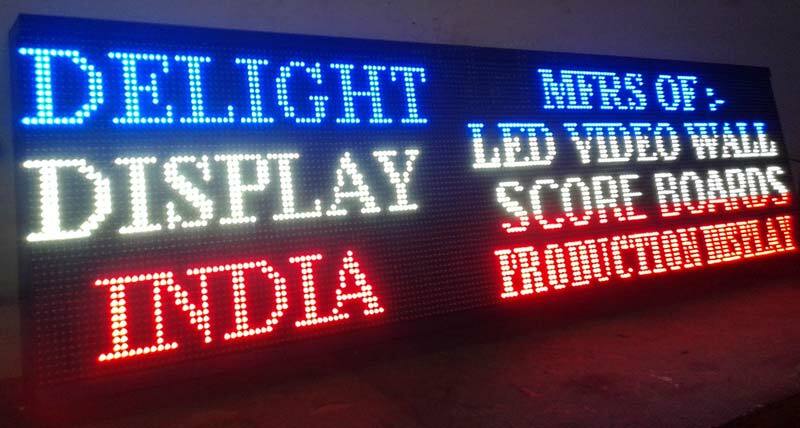 We are a reputed firm, involved in manufacturing & supplying of Outdoor LED Display Boards throughout the domestic market. We adhere ourselves with industry standards while manufacturing them. Our Outdoor LED Display Boards are acquirable in tailored grades and that too at moderate prices. For timely deliveries, trust us!